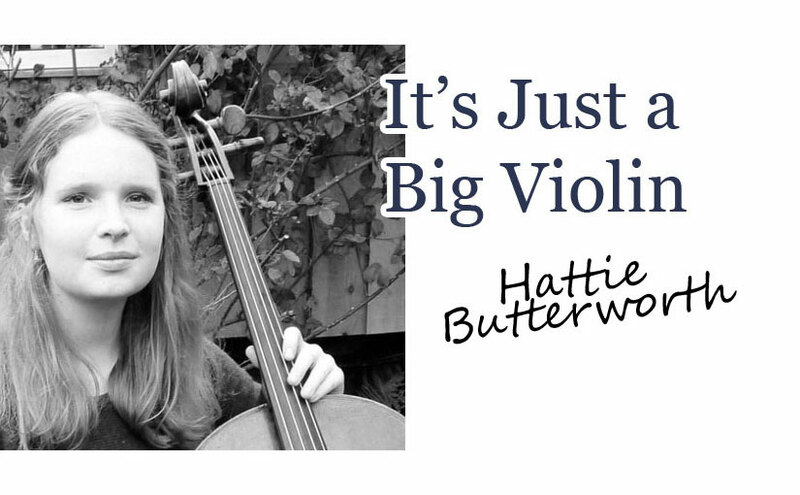 Having started the cello much later to most other musicians, I found myself battling the fear of performing at the same time as facing an insecure self-image that often comes with being a 12 year old. I believe this made the issue far greater than it would’ve been, had I been performing at an earlier age. It has, nonetheless, forced me to address the way I deal with my anxiety on and off stage and encouraged me to read much more into the subject.